Every twist and turn exposes you to stretches of broad, uninterrupted beaches, dramatic coastlines and the lush rainforests of the Otway Ranges- all of which provides an amazing postcard backdrop for all your memories! 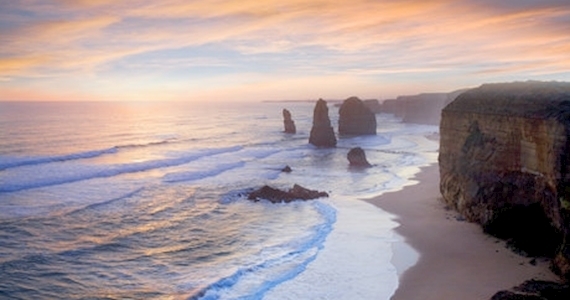 A Great Ocean Road Tour is a day you will always remember. Watching the sun set over this spectacular coastline will no doubt be one of the many highlights.